The greatest producers of e-waste per person are the United States and the European Union, while developing countries, such as China, are producing an ever-increasing amount. Only a small part of this waste – about 15.5% in 2014 – is recycled with methods that are efficient and environmentally safe. 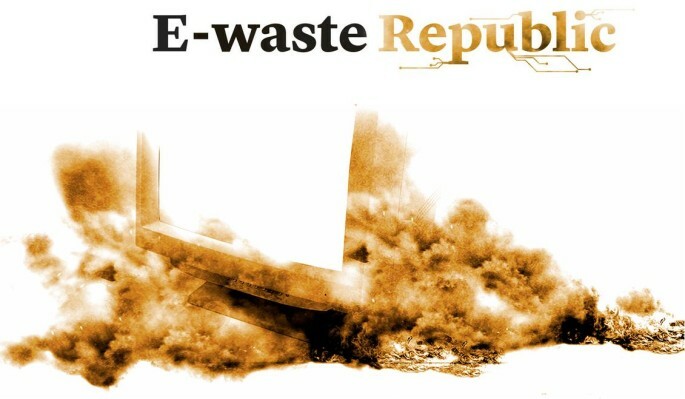 E-waste Republic is a web documentary by Jacopo Ottaviani developed with the support of the Innovation in Development Reporting Grant program of the European Journalism Centre (EJC), funded by the Bill and Melinda Gates Foundation. Photography and design: Isacco Chiaf. Video editing: Juanita Onzaga. English translation: Robin Luis Fernandez.